Hi everyone! Happy Friday! I hope you are all having a wonderful first week of October! 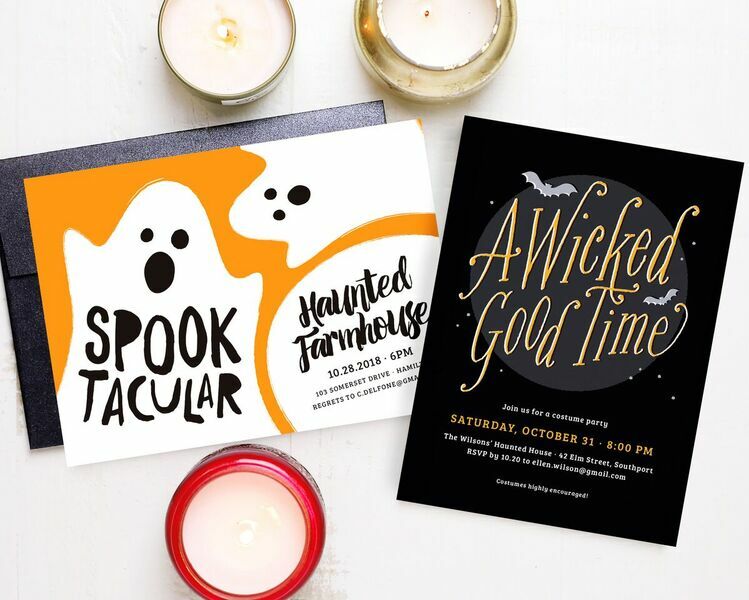 With Halloween parties and events right around the corner, I wanted to give you some Halloween ideas for your party invites! As you all know, I am a sucker for a good invitation, stationery set, or card. I love paper and always have! I recently ordered several Halloween invitations as samples from a paper company online and I really enjoyed the options and quality of the brand. My mom and I love Halloween! She actually hosts a Halloween party each year and the invitation is always a fun way to express to the guests what the party will be like. Whether the party is for Halloween Adult Party Invitations or for kids, the invitation should match the theme/feel of the party. It doesn't have to of course, but it definitely keeps things cohesive. Halloween is such a fun and spooky holiday and of course everyone needs to celebrate with scary movies, costume parties, and eating a ton of candy! I wanted to order several samples of Halloween invitations to see what they looked like in person before ordering. If you haven't heard of Basic Invite then let me tell you a little bit about the brand and why I really enjoyed ordering samples from them. One of the best parts about this stationery/paper/ invitation company is the wide variety of options/styles they offer. I also love that you can order samples of any invitation before actually purchasing in bulk, which is amazing and exactly what I did. You can customize your invitation to any event or party and pick from a wide range of high quality options.I loved the quality of this brand and wanted to share all of the details with you today! 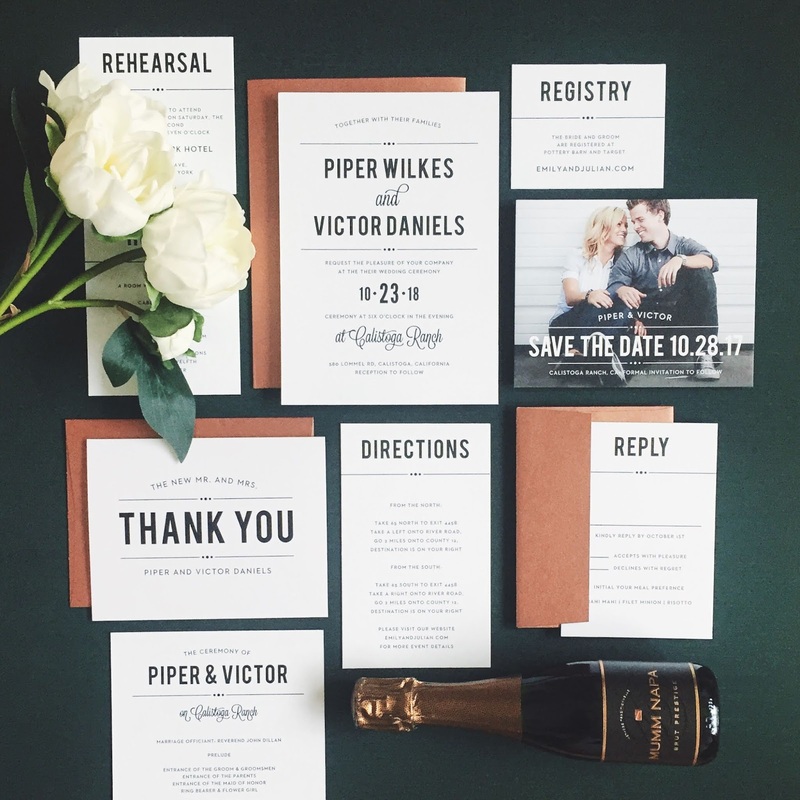 Basic Invite is a invitation/paper company based in Utah. 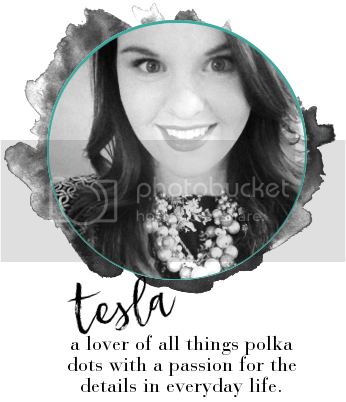 They specialize in invitations, stationery, thank you cards, and so much more. Almost Unlimited Colors - Basic Invite is one of the few websites that allows customers almost unlimited color options with instant previews online. Once you select a design you can change the color of each element on the card to over 180 different color options so you can make sure the card is exactly how you want it down to the littlest detail. Which is awesome and definitely a key feature to why the company is a little different than most. 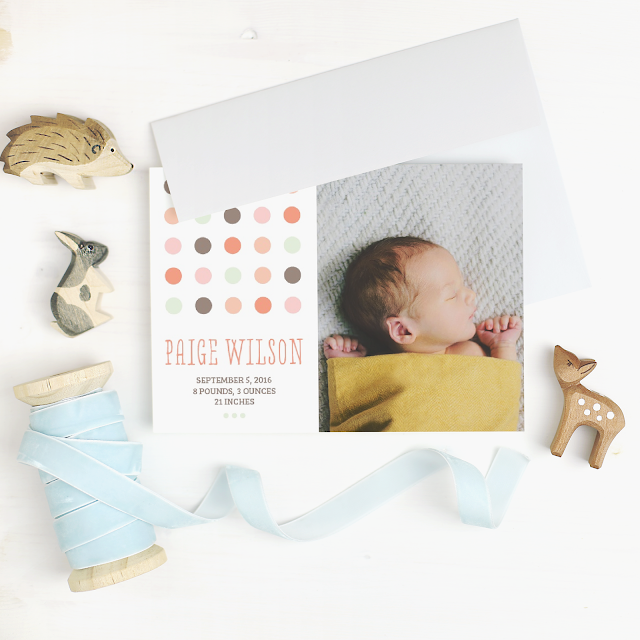 Custom Samples - Basic Invite is one of the few websites that allows their customers the ability to order a printed sample of their actual invitation so they can see exactly how it will print as well as feel the paper quality before they ever have to place their final order. This is what I loved most of all! Not many companies will even give you this option to order a sample beforehand. This way you can really see and feel the paper and the quality before ordering in bulk (which I appreciate). Over 40 Different Colors of Envelopes - Basic Invite is just as colorful with our envelopes as we are with our invitations. Customers can choose from over 40 different colors when it comes to their envelopes so that they can make their invitation stand out even before it is opened. All of our envelopes are peel and seal so the envelopes can be quickly and securely closed without licking a single one. I ordered the orange color for the inside of one of the envelopes to give me a good idea of the color and quality. I loved the color detail to the envelope and think it definitely gives a more personalized feel. Address Capturing Service - Basic Invite offers an address capturing service that allows customers to simply share a link on Facebook, Twitter, Instagram, or any other form of social media to request their friends and family’s addresses which will be stored in the customer’s account and can then be selected during the design process. Basic Invite offers recipient address printing at no cost on all Christmas card orders. This is genius you guys, how great is this!? Foil - Foil holiday cards are available in gold, silver, and rose gold. You can choose flat or raised foil on all of Basic Invite’s foil designs. 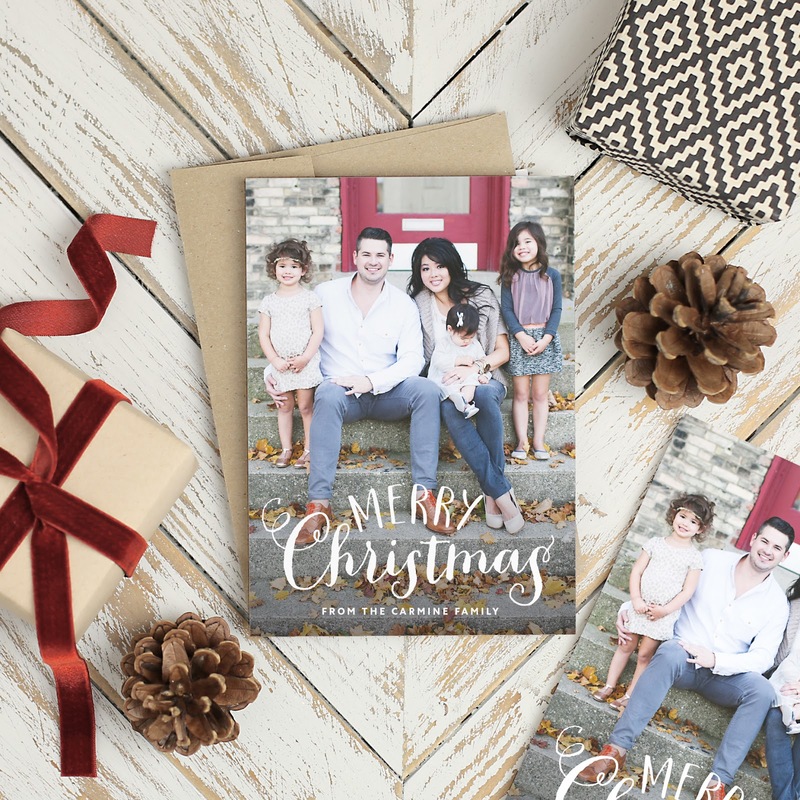 Also, not only for Halloween but they also have over 500 Unique Christmas Cards designs and Holiday Photo Cards 2018. This is definitely a great company to order from and one that I will always keep in mind when looking for invitations. I am going to do the exact same thing with my Christmas cards and any Holiday parties that I might want to throw this year and order several samples ahead of time. Now, the best news of all! You can also follow Basic Invite on social media as well! Here are several Basic Invite options for other cards/invitations as well!